Hahn & Clay provides highly specialized field and shop services to industrial clients. 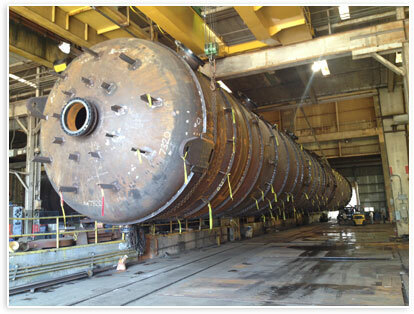 We provide metal fabrication including heat exchangers, pressure vessels and skid units. We also provide precision CNC custom machining, pipeline services and rotating equipment repair and overhaul.